Without corn, Tema Flanagan writes, the South would cease to taste like the South. Her treasury of fifty-one recipes demonstrates deliciously just how important the remarkable Zea mays is to southern culture and cuisine. Corn's recipes emphasize seasonality. 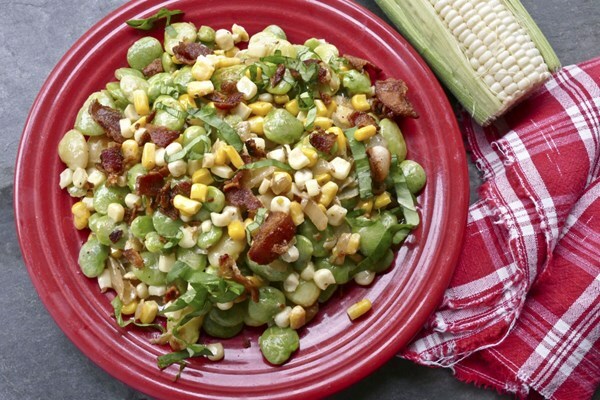 High summer calls for fresh corn eaten on the cob or shaved into salads, sautes, and soups. 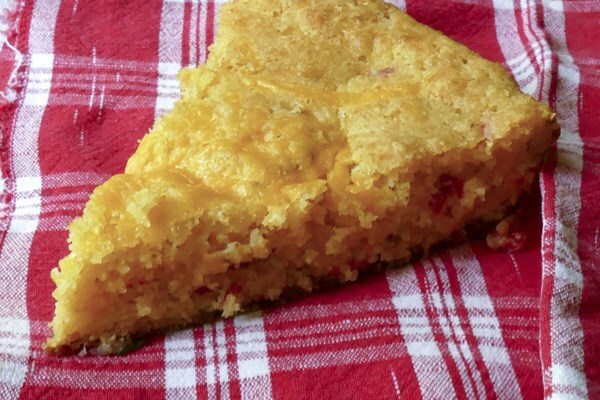 When fall and winter come, it is time to make cornmeal biscuits, muffins, cobblers, and hotcakes, along with silky spoonbread and sausage-studded cornbread stuffing. And the heaviest hitters, cornbread and grits, are mainstays all year round. 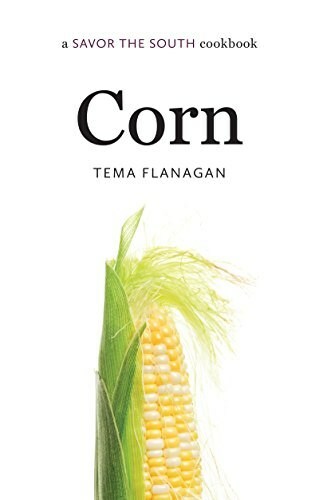 Flanagan also surveys corn's culinary history--its place in Native American culture, its traditional role on the southerner's table, and the new and exciting ways it is enjoyed in southern kitchens today. Appreciating how this oversized grass is capable of providing sustenance in an astonishing array of forms, Flanagan organizes the book to reflect corn's versatility. Sections feature corn in its full glory: fresh on and off the cob, dried and ground, nixtamalized (soaked in an alkaline solution and hulled to make hominy) and popped, and mashed and fermented. From Sweet Corn and Poblano Chowder to Southern Skillet Cornbread, from Fresh Corn Tortillas to Classic Cheese Grits, and from Molasses Caramel Corn with Candied Bacon, Peanuts, and Sesame to New Orleans Bourbon Milk Punch, the dishes range from classic southern to contemporary to globally influenced.